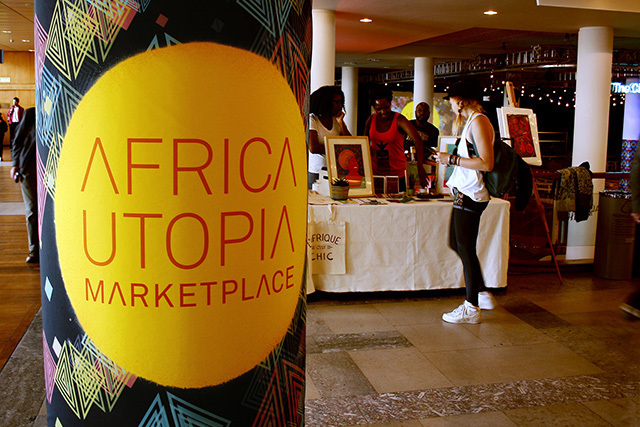 I am proud to announce that MamMaw will have its very own Ankara pop up shop at one of London’s largest African festivals, Africa Utopia which has been running for four years in total. 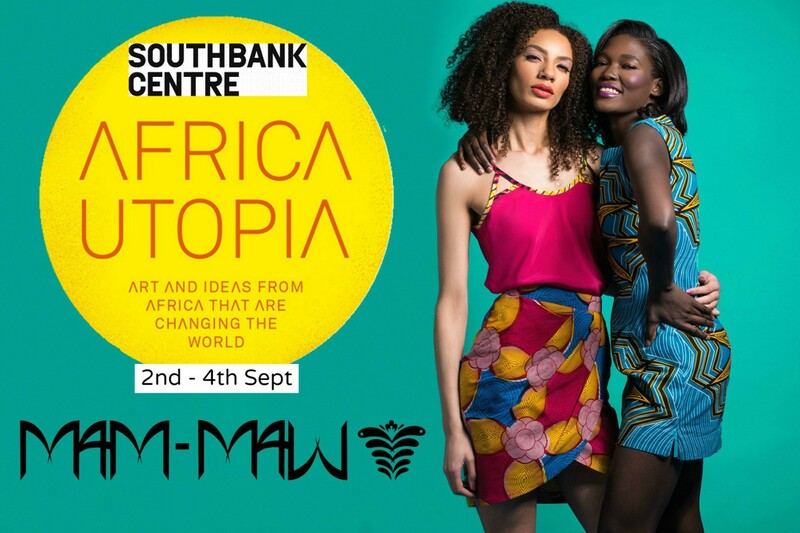 We will be showcasing our fabulous fashion collection of Ankara prints and styles, you will find gorgeous African print dresses, skirts and tops great staple pieces for your wardrobe for weddings, work, vacation, parties and date night. 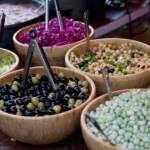 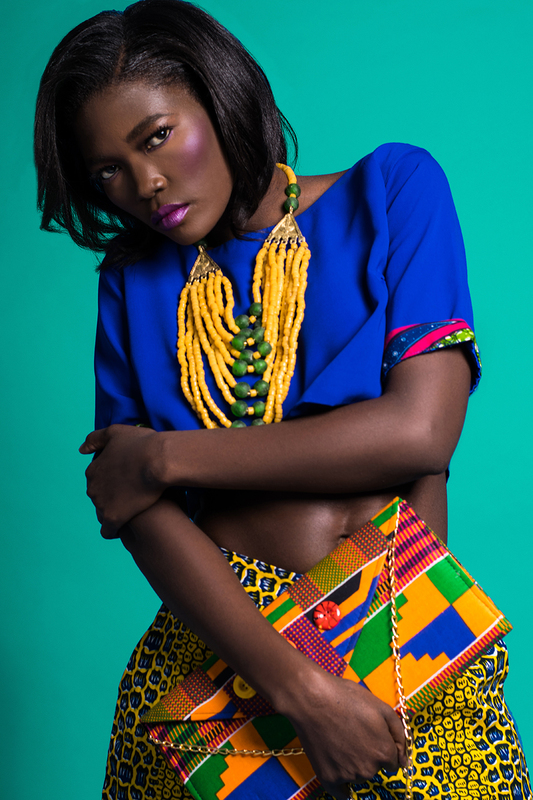 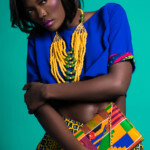 We will also be launching our NEW EXCLUSIVE jewellery range at the night market on Friday 2nd September between 5pm to 8pm, our jewellery collection consists of a beautiful mix of contemporary and traditional pieces made using natural & recycled materials such as polished stone, fruit seeds, glass and beads inspired by Cameroon, Benin & Ghana. 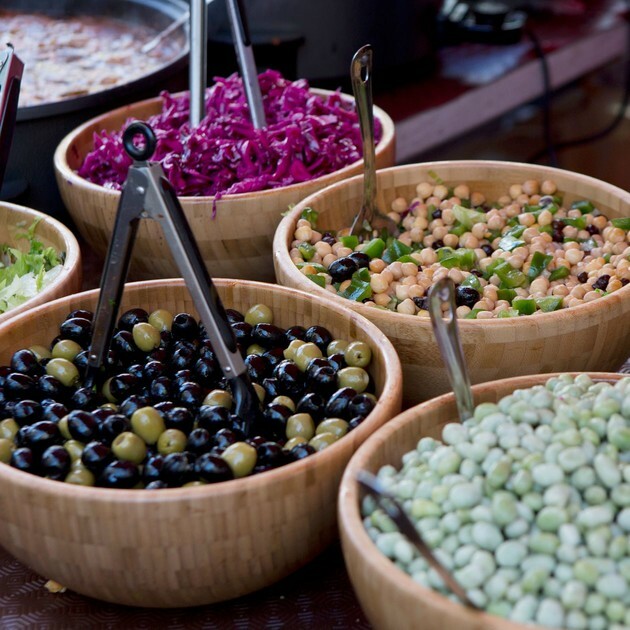 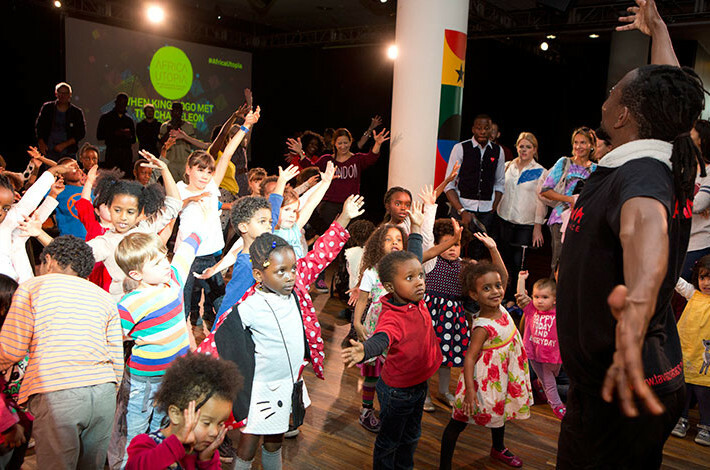 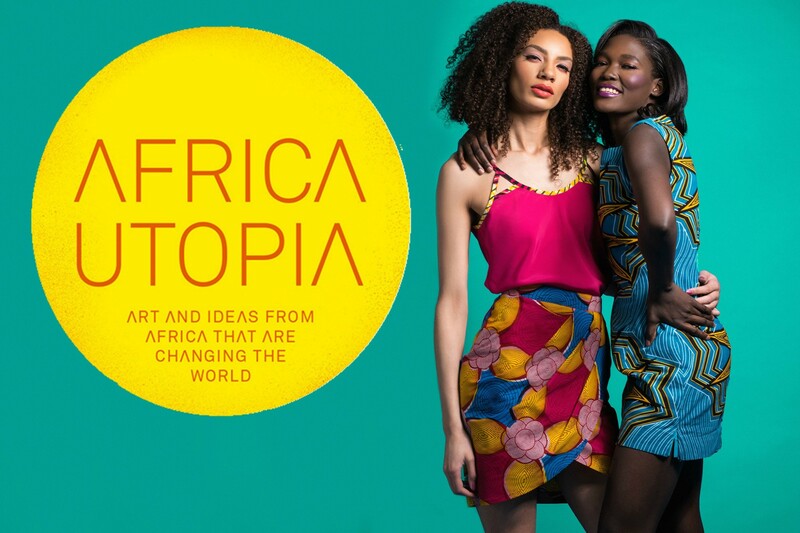 Africa Utopia is a celebration of Africa across the arts, a truly amazing way for you and your family to enjoy and learn about Africa. 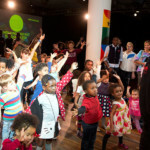 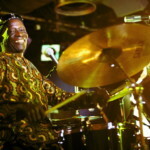 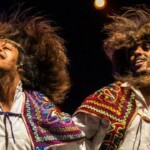 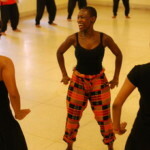 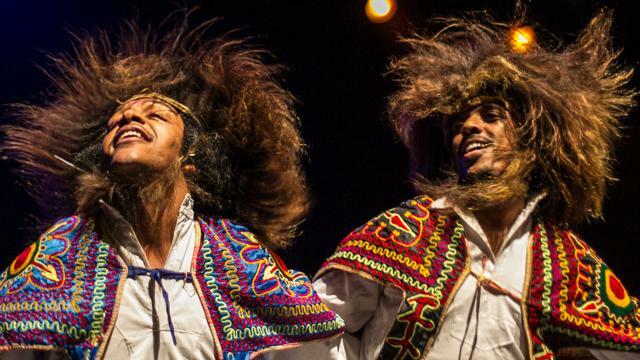 Both young people and adults can watch performances and participate in cultural interactive workshops. 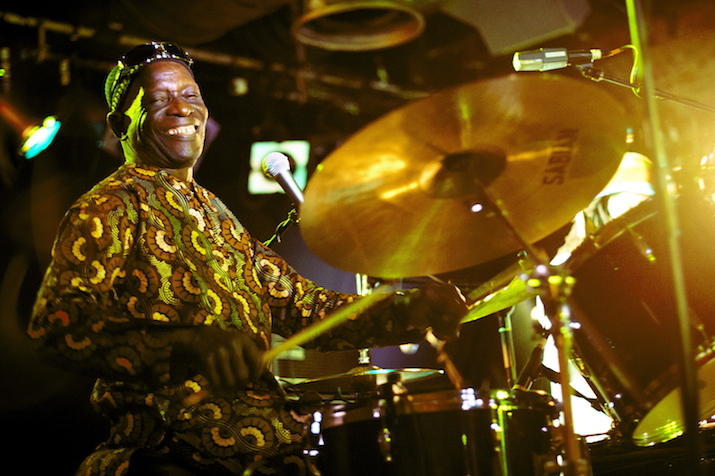 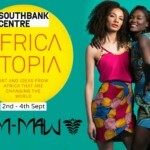 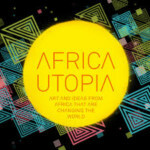 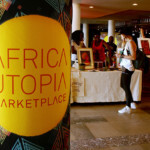 Africa Utopia is in it’s 4th year if you’v attended before let us know what you thought of past events.